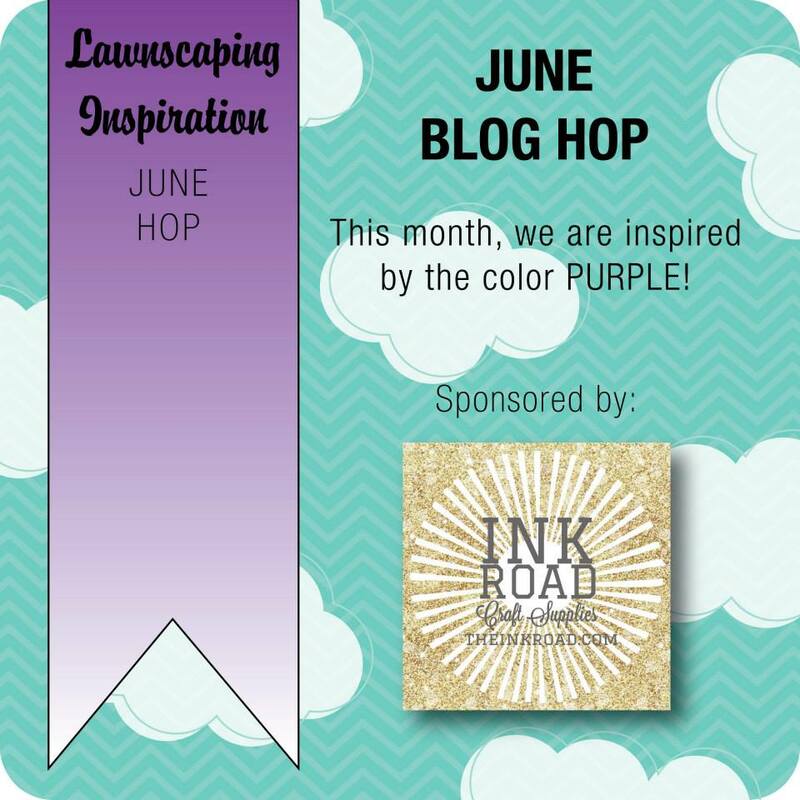 Hello and welcome to another Monthly Blog Hop for Lawnscaping Challenges! 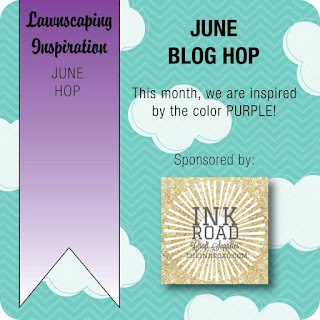 This month we are inspired by PURPLE! I think you will all love the projects on this hop! So much pretty purple to feast your eyes on! You should have made your way to me by ISHA! I have no doubt she had something fun and fabulous! For my card I kept things simple. I used the hexagon background from Interlocking Backdrops which is one of my favorite background sets from Lawn Fawn! I used the new ink in Juice Box - such a perfect purple shade. I stamped this background onto my white 5x5 card base. 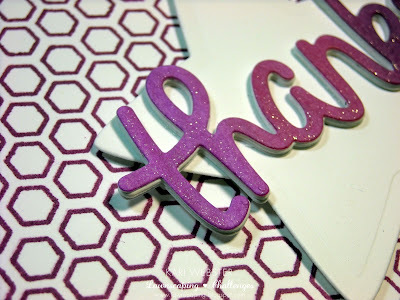 I had a piece of white card stock left over and created an ombre looked with 3 shades of purple Copic Markers, and then die cut several die cuts from the THANKS die - once using the ombre background, and then 5 more times just with white card stock, and I glued all of them together to create a faux chipboard piece. 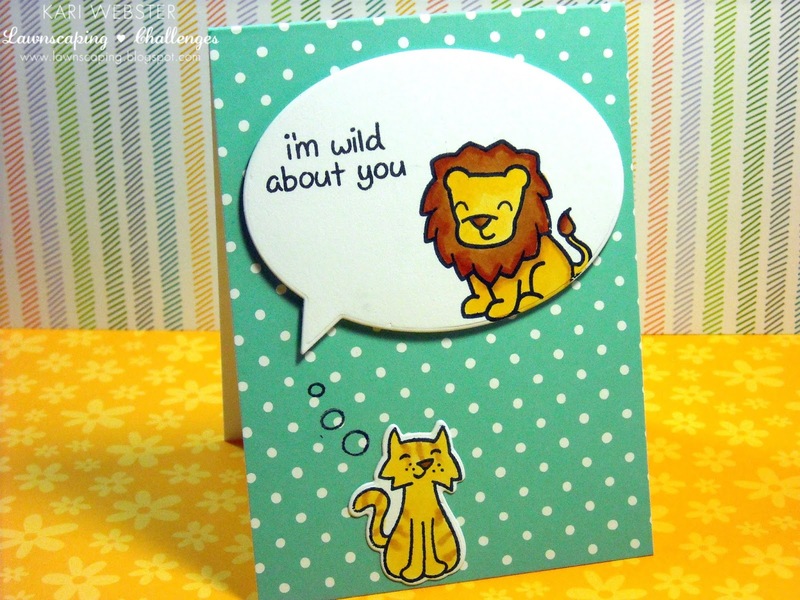 I love doing this with my sentiment die cuts. Then, I just die cut a star using one of the Puffy Star Stackables - and adhered it to my card base with foam adhesive, and then applied liquid glue to the back of my sentiment piece and adhered that to the star. Check out the dimension below! So fun! To finish things off I added some shimmer using my Wink of Stella Clear brush pen. 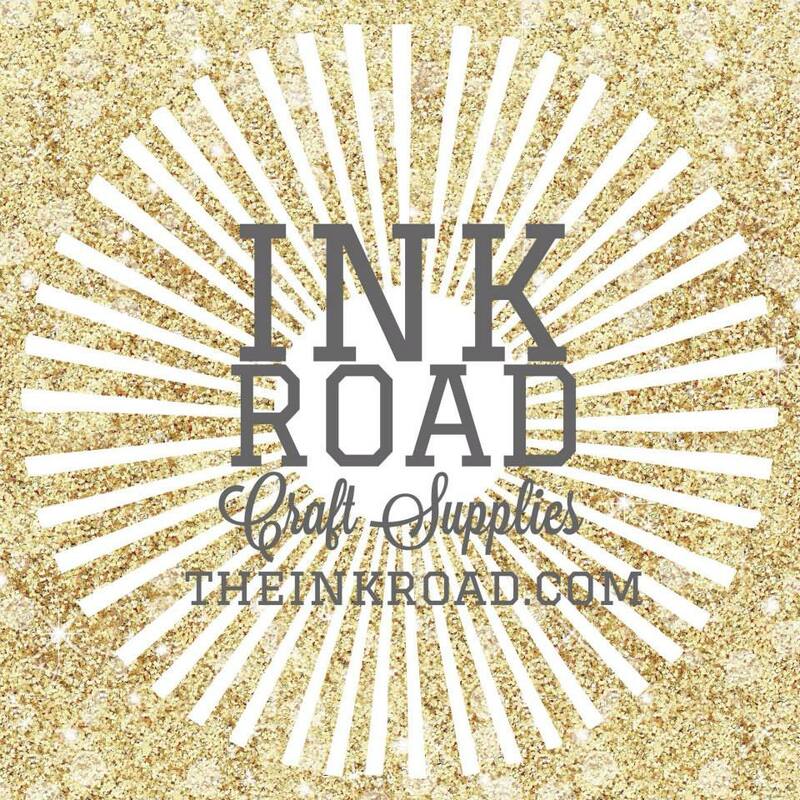 Before I send you off to the next stop - I wanted to be sure to thank our wonderful sponsor The Ink Road ! 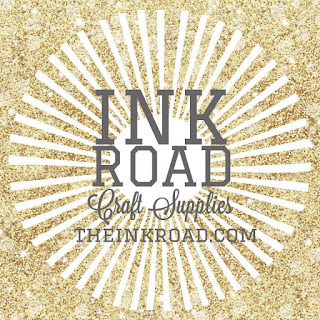 Be sure to leave comments along with the way to have a chance to win a gift certificate from The Ink Road. 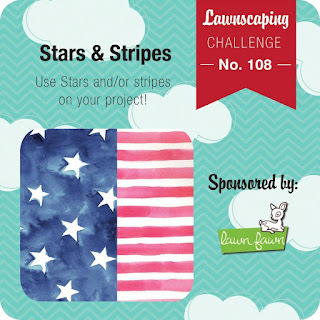 And, finally - Sadly, this post marks my final post for the Lawnscaping Facebook Inspiration Team. I was honored to have served on this team for over 2 years - It was so fun bringing you inspiration for each challenge every two weeks, and for the blog hops. I will miss working with such sweet ladies and not to mention talented! Thanks so much for visiting my blog today - I hope you continue to come back every once in a while :) OK - enough with the mushy stuff - off to my girl Lenny's blog. Hi all!! 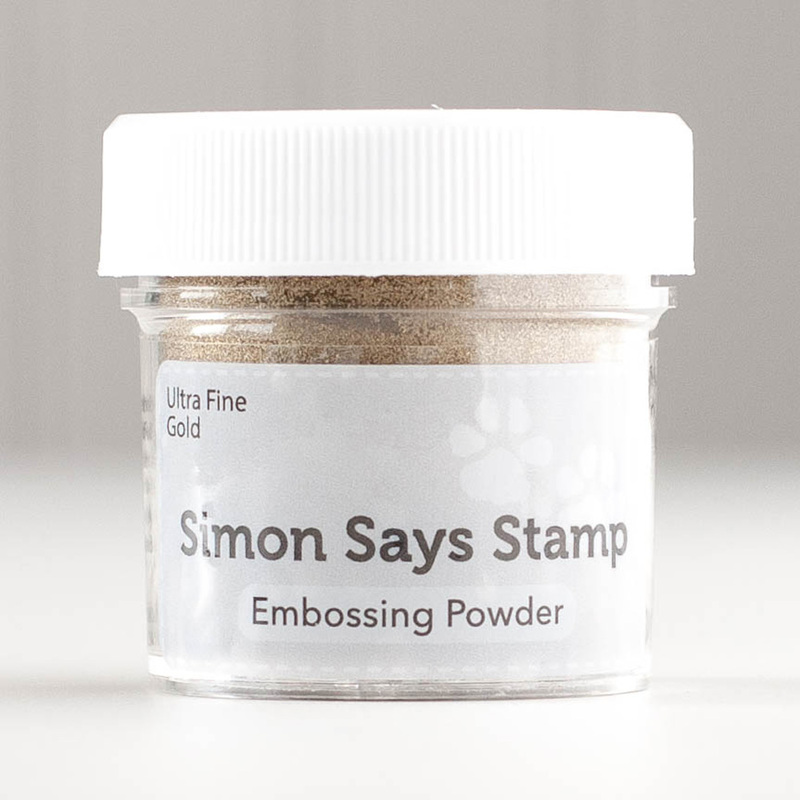 I am here to share my entry for the newest Wednesday Challenge over at Simon Says Stamp. It has been quite a while since I've had the opportunity to enter into a challenge - usually I am making inspiration ( hopefully they are) cards for the DT that I am on, but for today's card, I am entering! Feels good too! Just to play!! So - I had lots of fun coming up with the concept of my card! The challenge is all about Friends or a Super Hero. 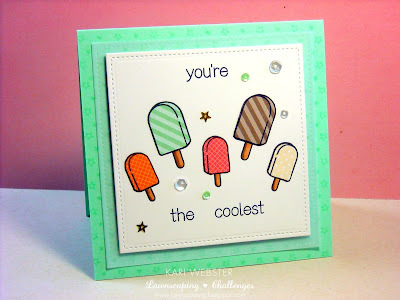 They are focusing on Mama Elephant stamps - and of course you do not have to use ME stamps - but since I have them, and ones that really fit the challenge, why not! I looked through my ME stamps and one of my all time favorites is In My Heart! 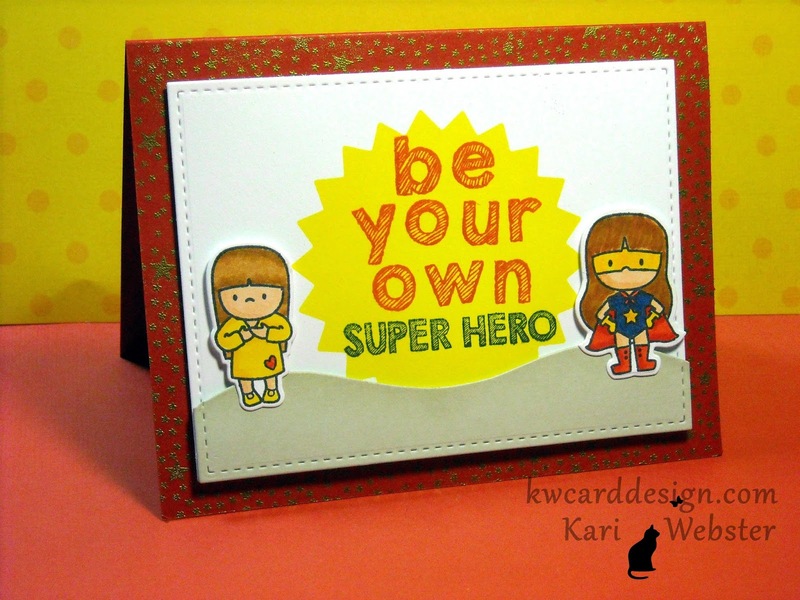 I also like Tiny Heros, so I thought it would be fun to combine the two - convey a special message all at the same time! I started out my card by die cutting a piece of my favorite white card stock - and I die cut it using the stitched frame from the popular Femme Frames from ME. Then, I have some Sizzix Zig Zag Circle Dies and I cut one of the sizes out of some masking paper - I like the Inkadinkado Masking Paper. I used the negative to create a mask, so I could do some inking of that shape in the middle. I used Lemon Yellow ink from Hero Arts to ink up my background. 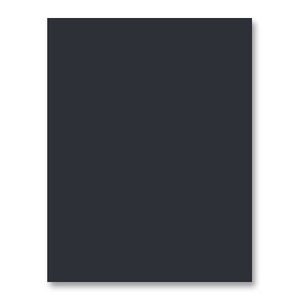 Once I was happy with that result, I removed my mask, and started working on my custom sentiment. 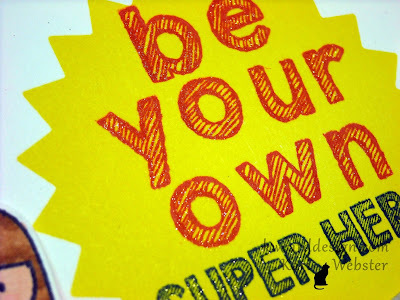 I used Sketchy Letters from ME, and stamped down the ' Be Your Own' part of the sentiment and used School House Red from Simon Says Stamp, and then I used the " You're My Favorite Superhero" sentiment from Tiny Heros and just inked up the 'Superhero' portion with Navy ink also from Hero Arts. 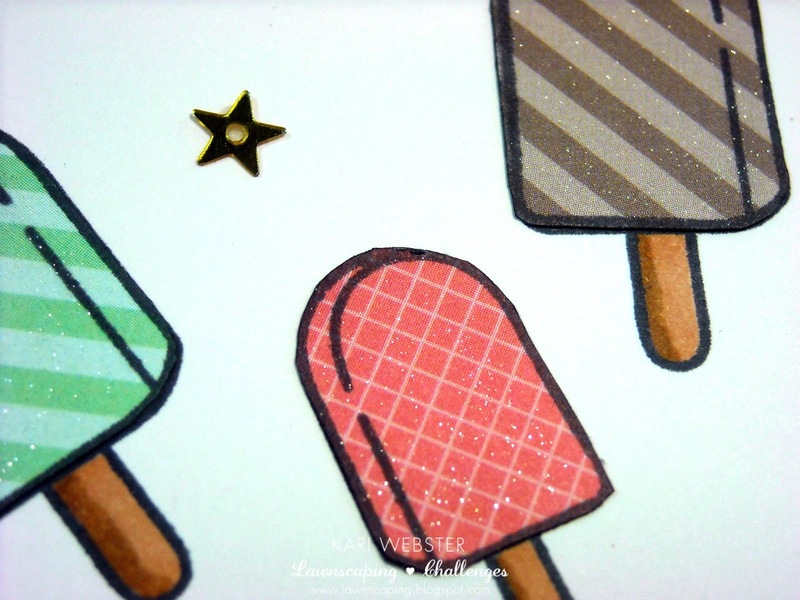 I added some Wink of Stella Clear Brush Marker to add some sparkle and shine :) Then I stamped my two girl images - one from Tiny Heros, and the other from In My Heart, with Memento Tuxedo Black Ink because I used Copic Markers to color in my images. 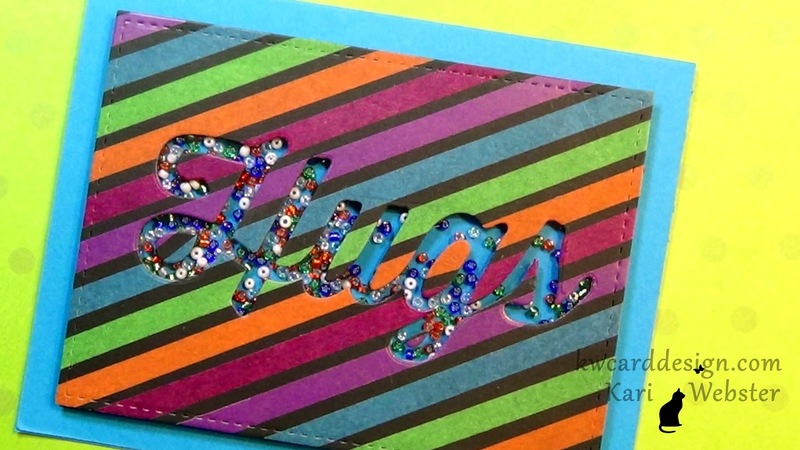 Once I was finished with the coloring, I used the coordinating dies to die cut my images out. Now it was time to start putting my card together. My card base is a piece of School House Red from SSS - I stamped the Tiny Star background from Hero Arts with Versa Mark ink, and then coated my card base with Gold embossing powder, and then heat to set. I then, die cut a piece of Fog card stock from a hill side border die I had in my stash to "ground" my two girl images. I applied some foam adhesive to my hill side border, my two girl images as well as the main panel and I adhered everything into place. I had fun creating this card!! I think it is one of my favorites!! See you all soon! 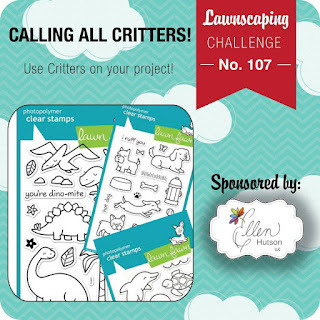 Lawnscaping Challenge #107 - Calling All Critters! Hey everyone! 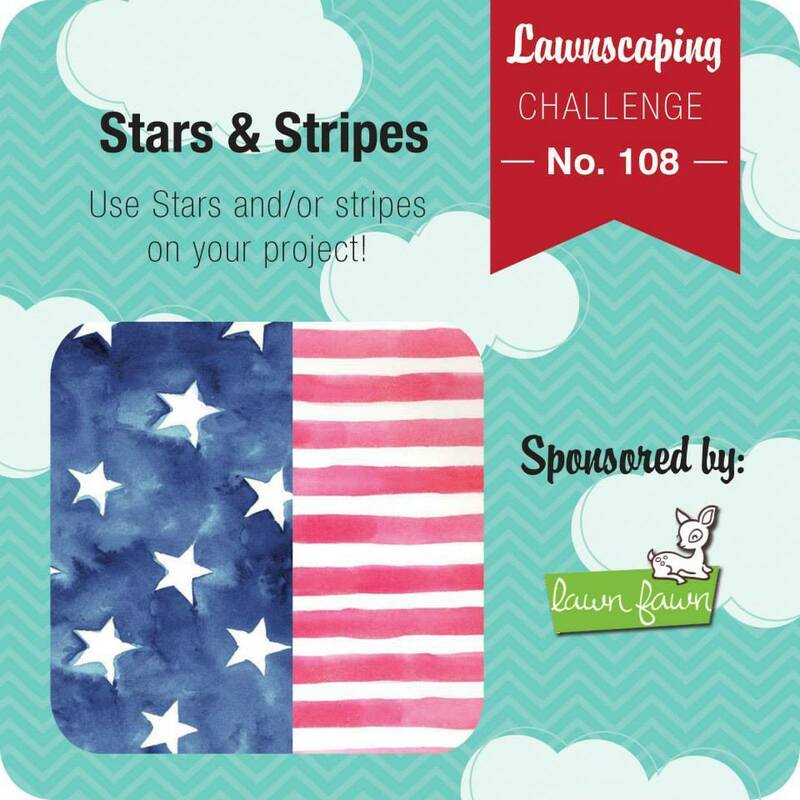 Back to introduce a new challenge over at Lawnscaping! 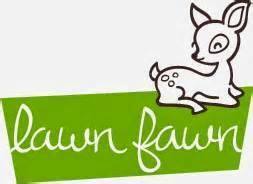 You all that Lawn Fawn is known for their critter images! They are the best at them!! Well, this challenge is all about those fun critters and seeing what you can make with them! What I decided to do is make three individual cards featuring a critter or two. 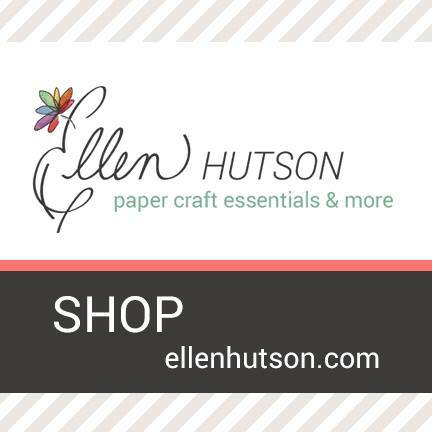 I love these note cards from Lawn Fawn when I can't decide on a background for my card. 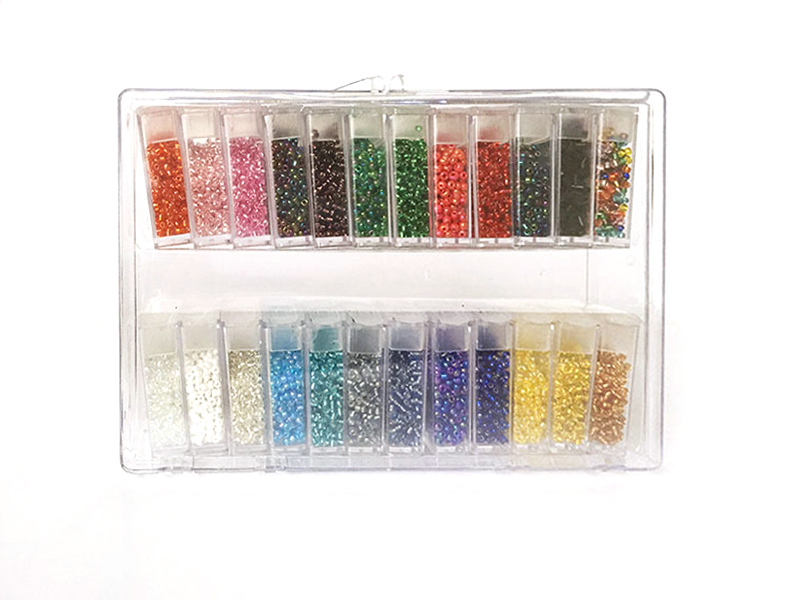 These take some of the guess work out of it for you. I used several critter sets - Critters on the Savanna, Critters in the Burbs, Let's Play, Critters in the Forest, and I also used Chit Chat and Harold's ABC's. For the first card, I used the woodgrain note card in Walnut and I die cut a black card stock circle to mimic a hole in a tree truck where another owl would be inside. Then, I stamped, colored and die cut the owl image from Critters in the Forest, and added him to the lower left of the card. 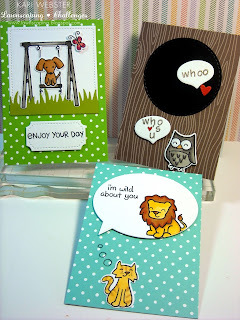 I die cut two speech bubbles from the Chit Chat die set and customized my sentiments. 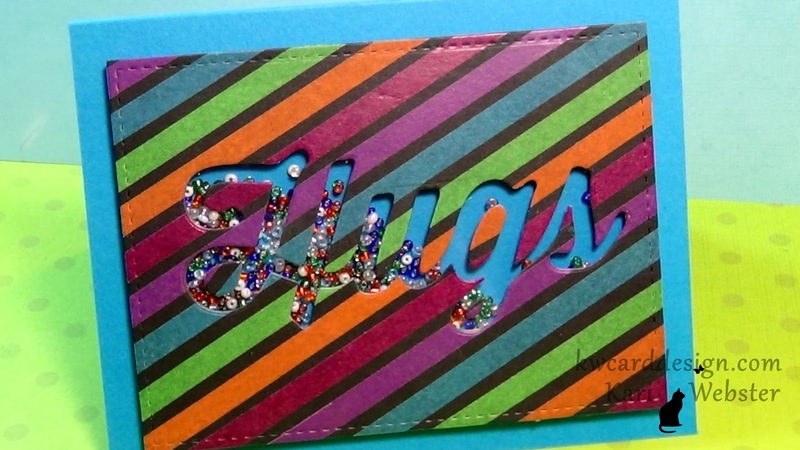 I used Harold's ABC's and I embossed my sentiments with Ranger Liquid Platinum Embossing Powder. 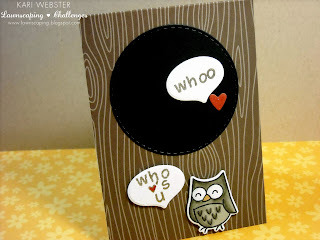 I added a heart to the top speech bubble for the "owl inside" the tree. For my second card, I used Let's Play stamp set and I chose the Freshly Cut Grass note card. 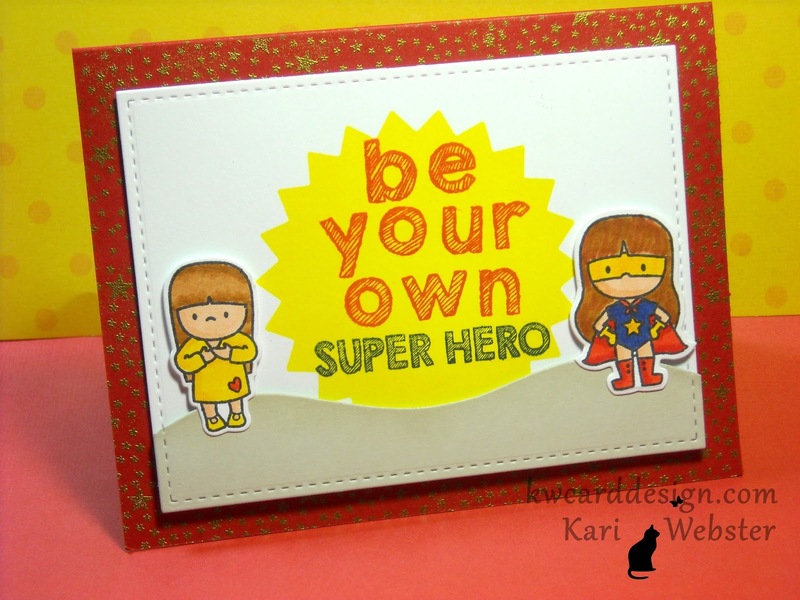 I die cut a piece of white card stock from the Small Stitched Square die set. I also die cut a piece of green card stock and used the grassy border die from Lawn Fawn to ground my swing set. 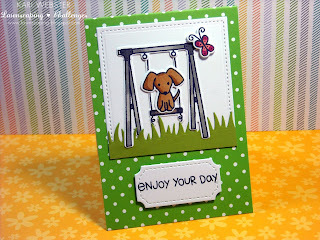 I stamped my swing set from Let's Play with Memento Tuxedo Black ink and colored it in with my Copic Markers, and did the same thing for my dog and butterfly. For the sentiment, I die cut one of the Stitched Labels and stamped down my sentiment from the same set with the same Memento ink. And, for my third card, I used the Mermaid note card, and I used the speech bubble from the Large Journaling Card die set. I stamped the lion image from Critters in the Savanna as well as the kitty image from Critters in the Burbs and colored both images also with my Copic Markers. I adhered my speech bubble onto my note card with foam adhesive for dimension, and I used the bubbles from Critters in the sea to use as "thought bubbles". I liked how all of the cards came together! Don't forget we have an awesome sponsor for our challenge - Ellen Hutson. They have kindly offered to give the winner of this challenge a $25 gift certificate to spend at the online store!! Fun huh! 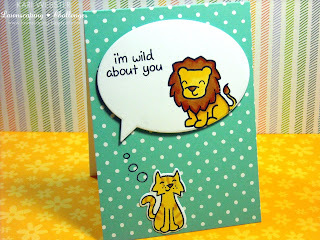 We can't wait to see what you make with these fun critter images from Lawn Fawn!! Happy crafting!! See you soon!